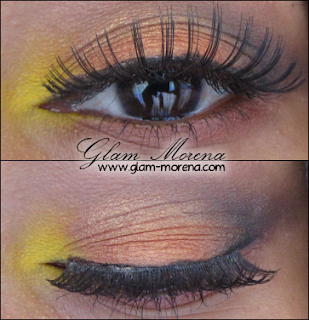 Glam Morena: Tutorial: Scorching Hot. I acquired quite a lot of Rock & Republic Cosmetics over the past year or so, but I realized I never posted a look using the cosmetic line. 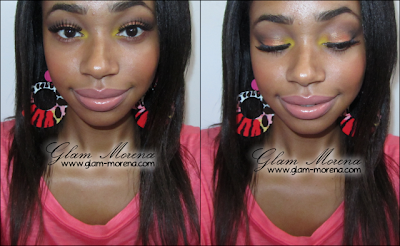 I filmed a makeup tutorial on my favorite look to create with Rock & Republic eyeshadows. 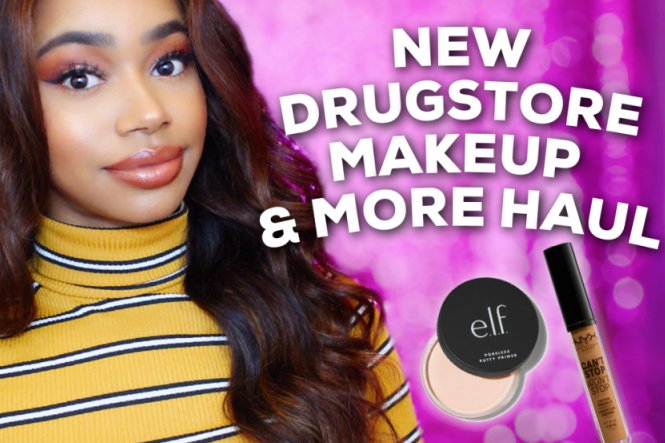 This look is fun and bright enough for Spring or Summer, but I love wearing this particular look during the Fall season too! youre so pretty! i love all these awesome colors together, very cool! Gorgeous! Off to watch the tut! oh my gosh look at those lashes! I love the makeup & great tutorial. Your skin is so clear; lucky girl. Ahhh what a fabulous look, beautiful! Pretty look!!! I have yet to do a orange and yellow look.